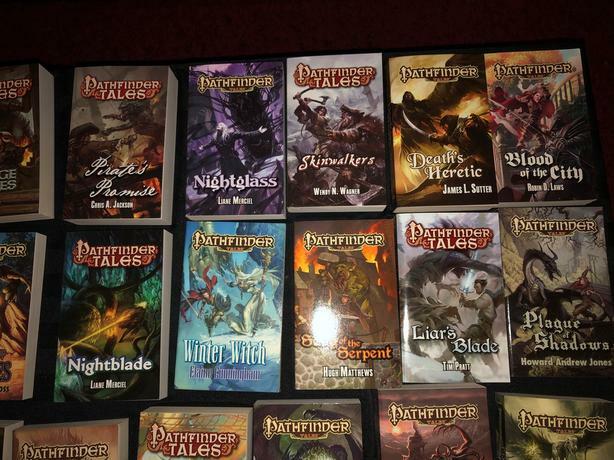 Large collection of Paizo Pathfinder Tales novels. 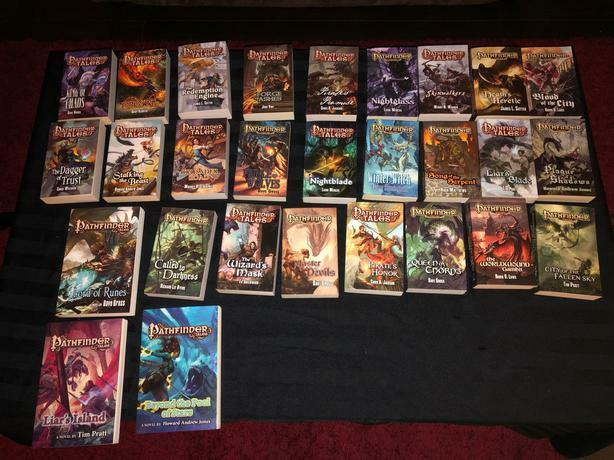 All 1st printing, most never opened. 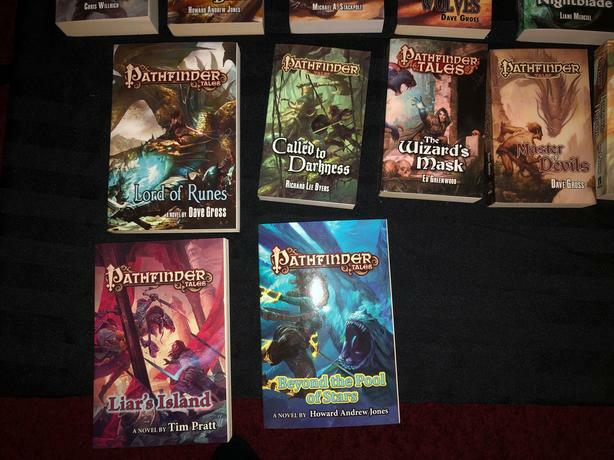 Collection should be current up to Sept 2015 with the release of Beyond the Pool of Stars. 28 novels in total. 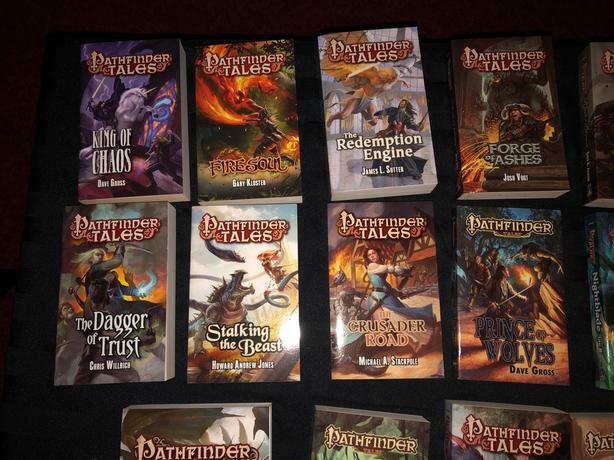 Would like to sell entire collection as one lot. 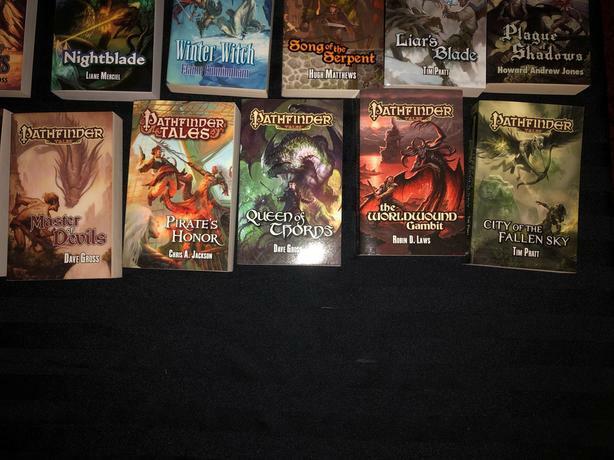 Perfect for a fan of the Pathfinder RPG who missed out on the print run of these novels.